The Women's ministry at Parkway Christian Center strives to draw closer to Christ, grow deeper in His word, and live life together connecting women of all generations. Please join us at one of our regular Women's groups below or at one of our upcomming events. We would love for you to get to know us better and to know you. Make one of our Women's Bible Study times a part of your schedule. Wednesdays from 9:30 a.m. to 11:15 a.m.
Wednesday~Morning is a diverse group of women. We represent so many ages and walks of life. Working women, retired women and stay-at home women ... both new moms and New grandmas. We draw off each other's strengths and wisdom. Navigating this life together, we see that we are meant to walk through this world with each other. 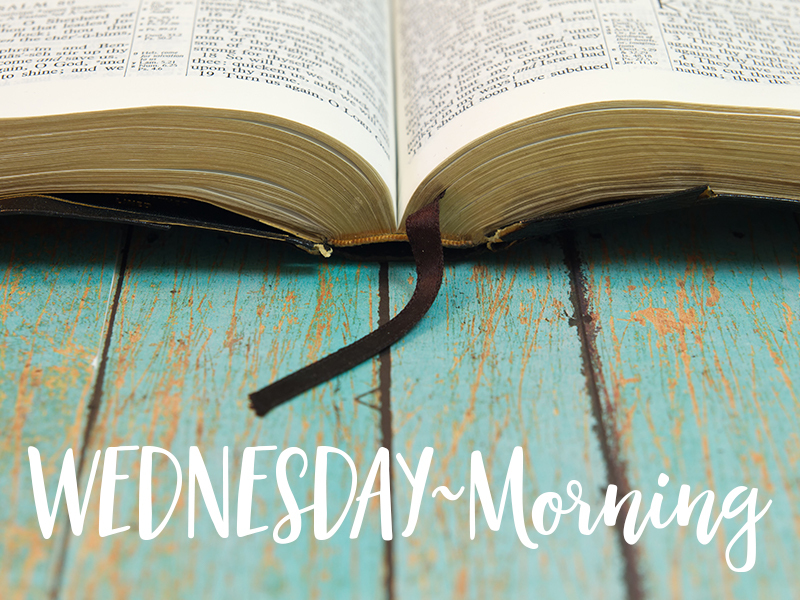 Join group leader, Sarah Craven every Wednesday morning at 9:30 a.m. in the Conference Center (formerly the Fellowship Hall). Childcare is provided for children 5 and under. Wednesday~Evening follows the same study as the Wednesday~Morning group. If you want to be connected with other women who have a heart for God and have felt bummed because you work during the day or have other day time obligations - this study opportunity is really for you! Join group leader, Patti Duncan every Wednesday evening at 7 pm. in the Conference Center (formerly the Fellowship Hall). Childcare is provided Newborn through 5th grade in our Wednesday night KidFactorE ministries, and 6th grade through 12th grade Catalyst student groups meet at the same time in the Hull Center. Mondays from 6:30 p.m. to 8:00 p.m. Looking for a time to slow down and connect in this busy world? Monday~Evening helps you start your week in His word. Pausing to build deeper connections and relationships with other women. This time is set aside to help you grow, connect, study together, pray together and encourage each other. Join group leader Denise Montijo every Monday~Evening at 6:30 p.m. in the Upper Room (Formerly the Brides Room). No childcare is available during this study time.